This newly renovated 5 bedroom with 3 full baths, also master suites one on first floor another on third floor. Home boasts a large dining room, and high end kitchen - full bath on 1st floor, nice size yard for BBQ's and outdoor shower. 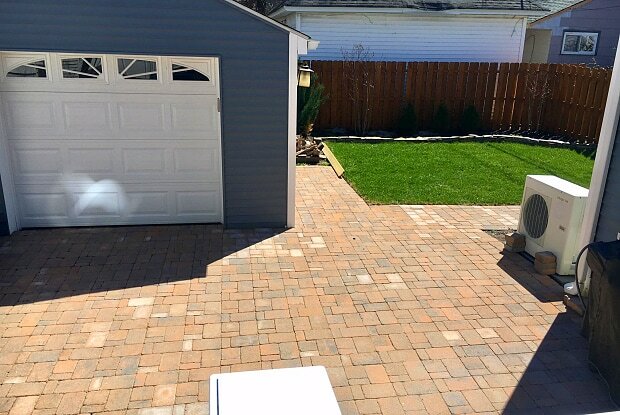 Property has paver block driveway for three cars plus, and patio area for outside dining. 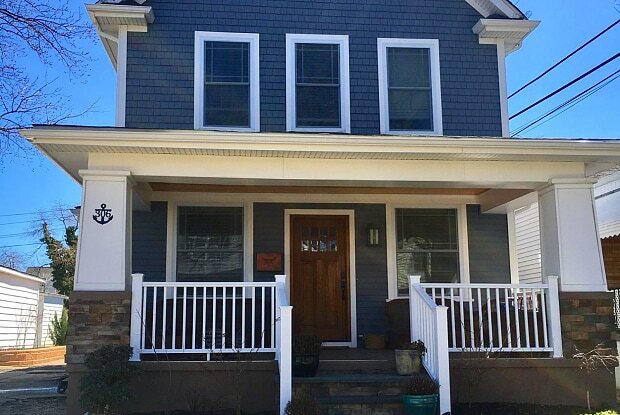 The home is two blocks from beautiful Bradley beach and located in central part of town making it easy to get to all Bradley has to offer , fine dining, movie theater, bowling alley , great bakery, baci ball courts, and much - much more. Available for . Also June 8th. $12,000...June 28th ...June 28-July 27th $20000...July 27-August 31 $21000...August 31 -September 14th $6000. Have a question for 306 Central Avenue?